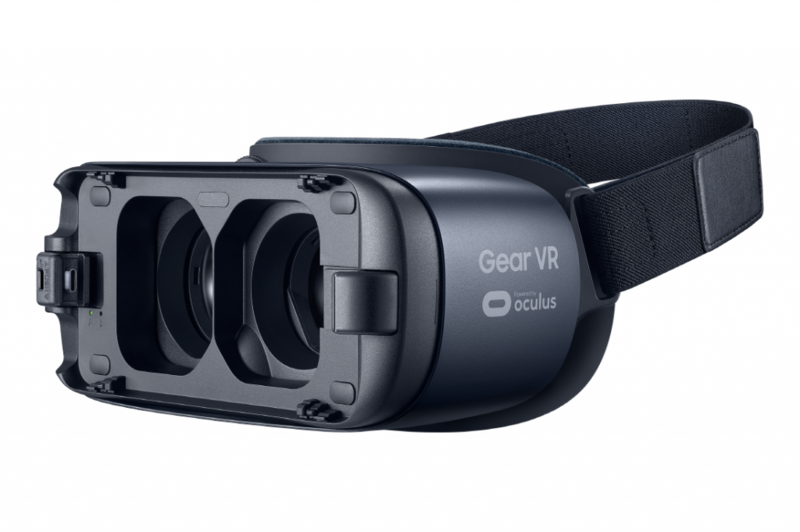 With improved lenses and ergonomics, as well as expanded compatibility with more Samsung smartphones and USB devices, the new and improved Gear VR headset challenges the very concept of virtual reality, redefining the limits of what it’s capable of. Brought to life by the Samsung Galaxy smartphone, Gear VR provides the ultimate in engaging content, putting users in the center of the action for a more immersive experience. Together with the Galaxy Note7, the device is a gateway to new experiences and great adventures. 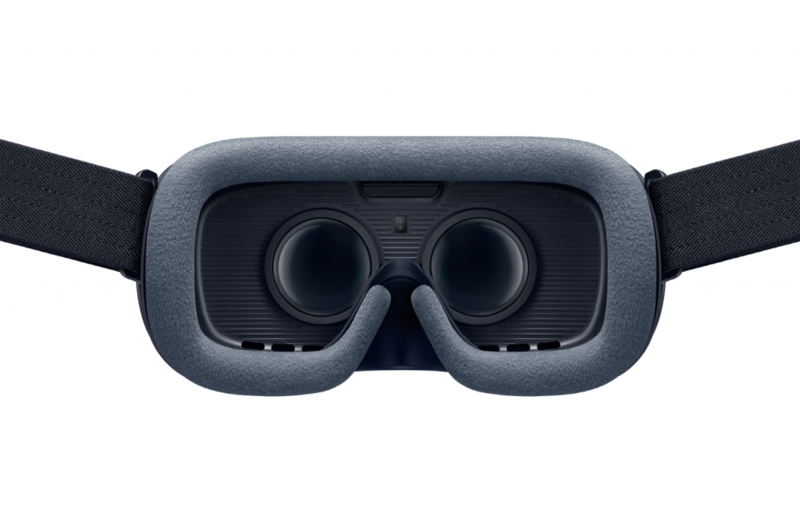 The most evident change of the Gear VR is its new body color, Blue Black. Not only does this new hue enhance the device’s aesthetic, but it also helps to prevent light reflection to provide a more cinematic experience than the previous model. 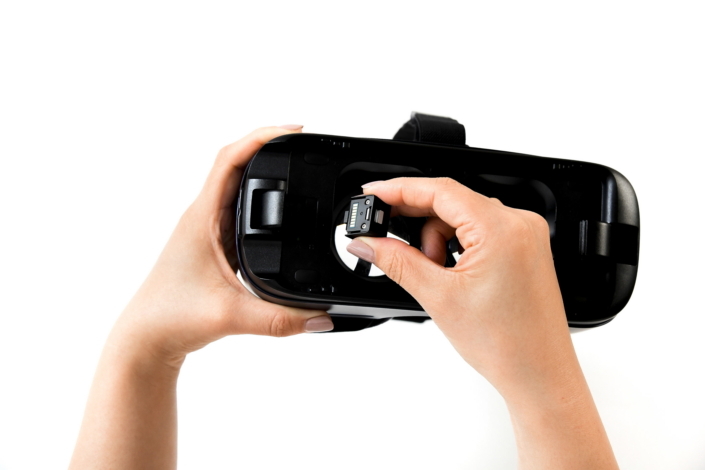 In addition, the device now also features a home key that instantly directs users to Oculus Home, the official landing page of Gear VR. With two different device holders—USB Type-C and Micro USB—included as inbox items, the new Gear VR is compatible with more Samsung smartphones, including the Galaxy Note7, S7, S7 edge, Note5, S6, S6 edge and S6 edge+. Furthermore, an external USB port (USB Hub 2.0) has been added to enable connectivity with third-party USB devices, as well as charging during use. 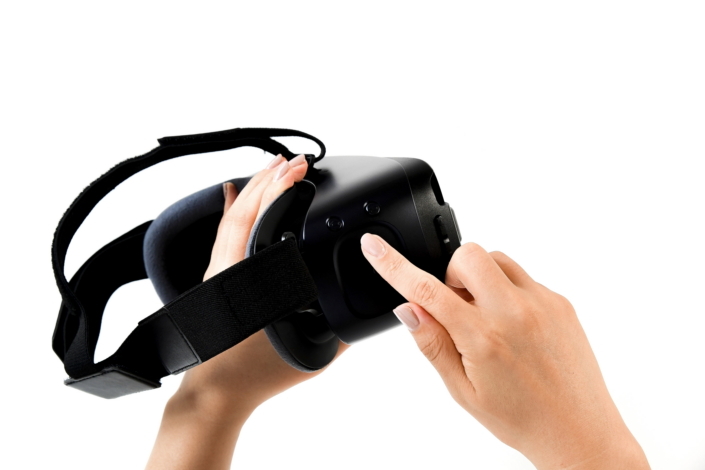 With the ability to connect to a wider array of external sensors, motion controllers, 4D experience tools and OTG USB memory, Gear VR offers an experience that is more interactive than ever before. 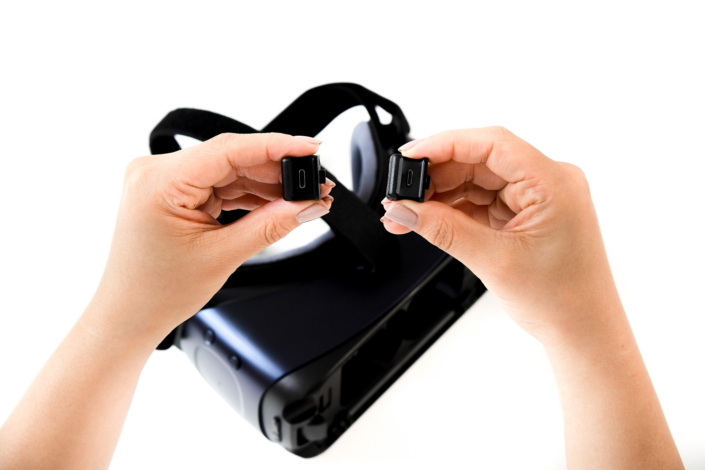 The new Gear VR headset is also equipped with larger lenses. With an increased diameter of 42 millimeters, the lenses improve the field of view to 101 degrees to offer a more natural feel. And, with Samsung’s crystal clear Super AMOLED displays, users can enjoy low persistence images, along with a high 60 frames per second frame rate for less motion blur and juddering. 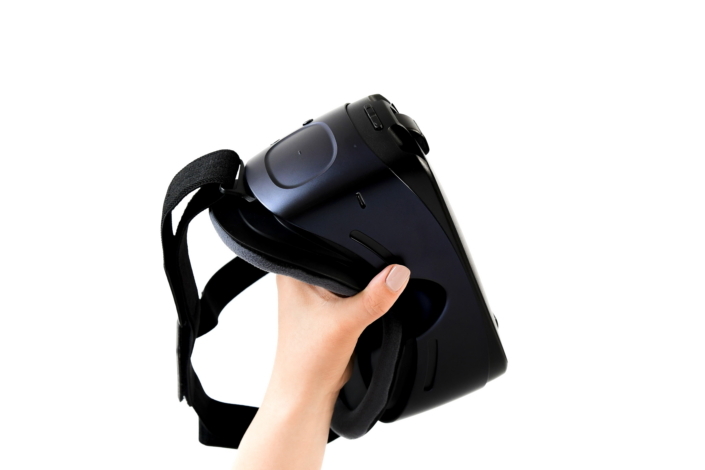 As a result, virtual reality content viewed on the Gear VR is now even more realistic. To enable users to make full use of the new Gear VR, Samsung offers a vaster selection of high quality VR content with intuitive content navigation. With the Gear VR web browser, users can browse more than 300 VR apps including over a hundred games, along with a variety of videos, educational apps and immersive experiences. The Samsung Picks section offers a list of 15 recommended apps for those looking to try something new. The browser is easy to use, and the immersive graphic user interface creates a seamless environment so users can enjoy their favorite 2D and 3D contents. Forward looking and backward compatible, the new Gear VR is capable of breaking down the barriers of what today’s virtual reality technology can do, and what tomorrow’s can offer.